Perhaps there is nothing more pleasant during frosty, winter evening than wearing a warm, soft sweater and sitting comfortably in front of a fireplace. The wind blowing or the snow falling behind the window becomes something very nice to hear. The unfavorable winter aura is transforming into unique atmosphere, and the sweater that surrounds our shoulders gives us a feeling of comfort and relaxation. Our pets deserve the same kind of pleasure. 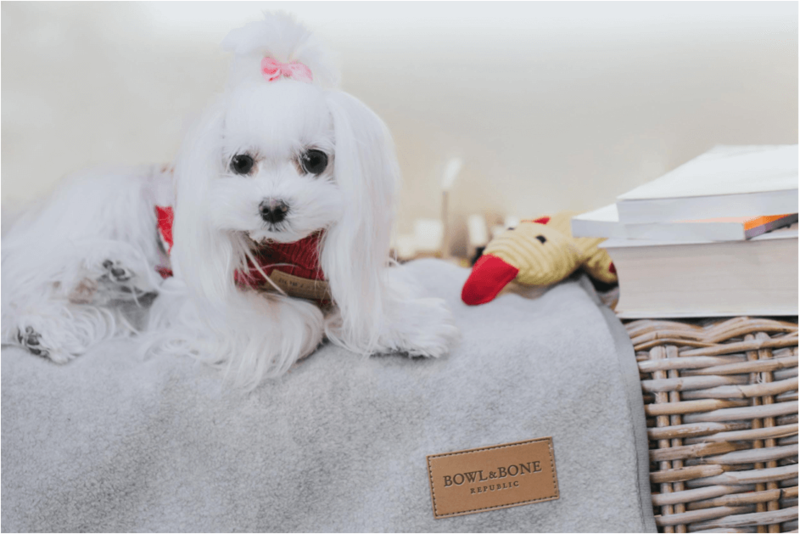 To ensure the dogs’ comfort in these cold days, Bowl&Bone Republic has prepared two types of stylish dog winter sweater. 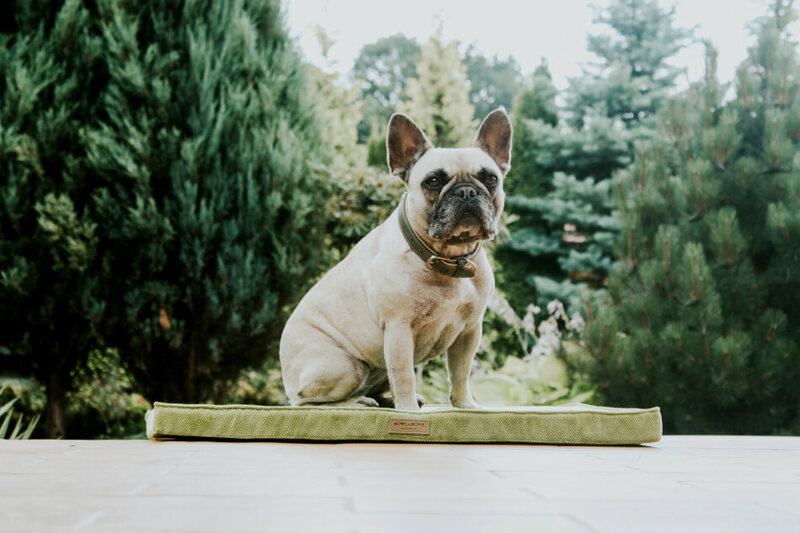 Their cut is extremely well-thought-out, in order to fully keep the warmth, without hampering the dog’s movements in any way, both during a long walk and during an afternoon nap on the couch. The material from which they are made makes it easy to be put on and taken off which, as we know, is not always our dogs’ favorite thing. Sweaters are finished with a tucked golf, which perfectly protects dogs against cold wind and low temperatures. In order for the dog to feel comfortably and freely, the suit should be well tailored. Sweater can’t be too tight or too loose because that could make it difficult to move or play easily. That is why the Bowl & Bone Republic offer includes both: very small sizes for small dogs, as well as those suitable for slightly larger ones. However, choosing the right dog winter sweater is not just about choosing the right size. It’s important to remember that each doggie has a different personality, its own temperament and unique dog nature. While choosing clothes, let’s also pay attention to the style in which our dog will look exceptionally charming. The winter sweater for dogs from the ASPEN line is available in several entrancing colors, so that it perfectly matches the style of pets and their owners. The suit is made of lamb wool, which makes it extremely soft and pleasant to the touch. ASPEN has a braid weave, which gives it a unique style. The ending of the suit is in the form of a puller. It adapts perfectly to the silhouette of each dog. 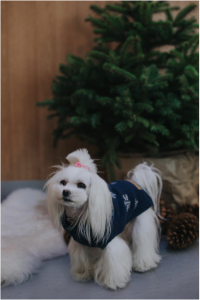 SNOWFLAKE is the perfect winter dog sweater, not only for its good quality material or perfect cut, but mainly because of its unique embroidery in the form of snowflakes. This suit perfectly protects against the cold thanks to the French wool from which it was made. The unique motive of snowflakes is made of a special thread that reflects light in a silvery color. Dark blue shade of wool perfectly matches gently shining snowflakes, emphasizing their silvery white color. 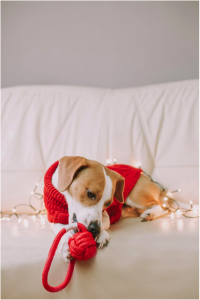 The SNOWFLAKE dog winter sweater also has an ending in the form of a comfortable puller. A warm sweater is a highly desirable element in our winter wardrobe. It makes us miss the hot summer a little bit less, and lets us delight in the charm of the unique atmosphere of frosty days. Our quadrupeds, just like us, want to enjoy the charm of winter time. Without the proper clothes that can be very difficult to achieve. The overwhelming majority of dogs react extremely enthusiastically at the sight of the first snow. Running in huge snowdrifts is one of the best fun for them. Going crazy in winter powder will be even more joyful for them, when we provide them with some additional protection against low temperatures. The warm dog winter sweater will make even a chilly dog able to run for much longer on snow during really cold days. The purchase of clothes is particularly important for small dogs, which are less resistant to cold and frost. This also applies to pets that spend the majority of their time at home. Walks in the winter can cause them to get cold, because their bodies got used to room temperature. Therefore, let’s make sure that at least one winter sweater is in our dogs’ wardrobe. 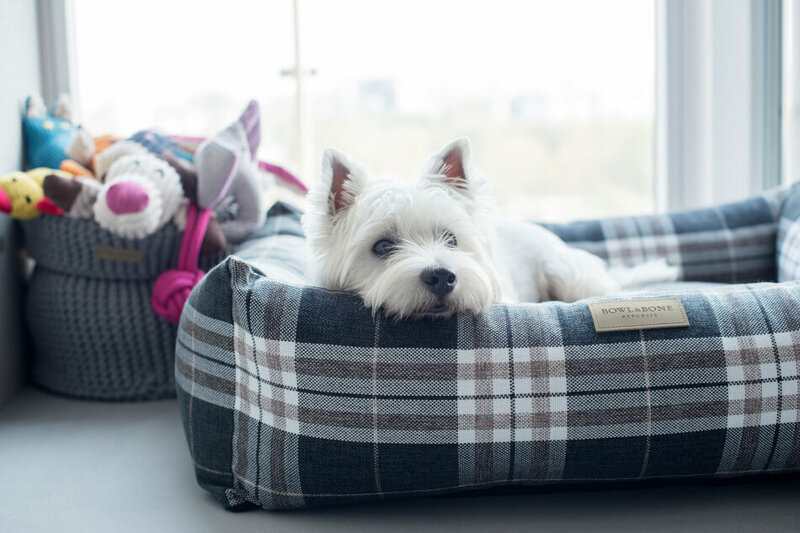 Not only to protect their health – but also because our dogs look so charming in them.